This is part five of a six-part series highlighting GRFP award winners from the Ira A. Fulton Schools of Engineering. 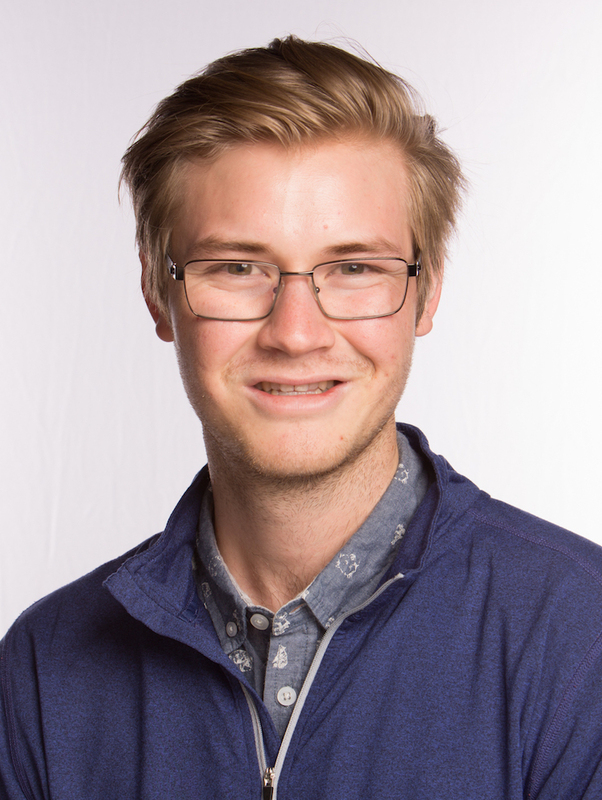 Logan Mathesen arrived at Arizona State University with the intention of earning bachelor’s and master’s degrees in industrial engineering through ASU’s 4+1 program. However, Mathesen’s strong work ethic and genuine interest in the field prompted his professors to encourage him to apply for the doctoral program directly from the undergraduate program. Mathesen’s interest in the field could not have come at a more opportune time. In the age of big data when information is being captured at nearly every turn – from one’s online shopping behaviors to the data collected from robots on a factory floor – Mathesen is working to build the algorithms, data analysis and modeling techniques that will help manage these large data sets and aid in decision-making. “I want to influence how the next generation interacts with data and information,” says the Tucson native. 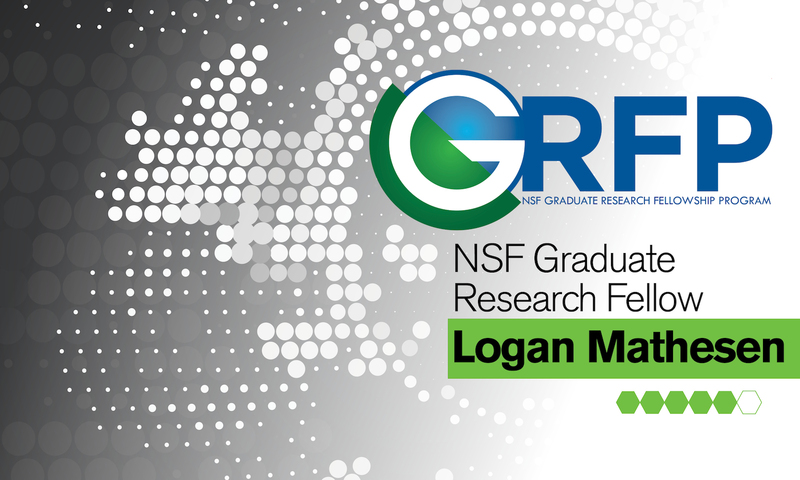 As a participant in the NSF Graduate Research Fellowship Program, Mathesen is one step closer to fulfilling that dream. GRFP scholars earn an annual stipend and a cost-of-education allowance to support their graduate education. Mathesen is one of 2,000 students accepted out of 12,000 applicants nationwide, and one of three industrial engineers selected during this year’s award cycle. Mathesen believes his past research contributed to why he was chosen for the NSF fellowship program. 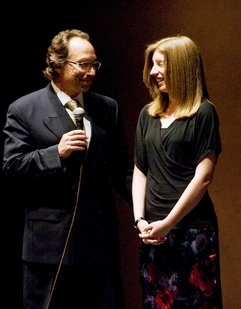 While a student in ASU’s Barrett, the Honors College, Mathesen designed pivoting regression analysis techniques to help quantify and understand the relationships of various city and social systems in dense urban areas. 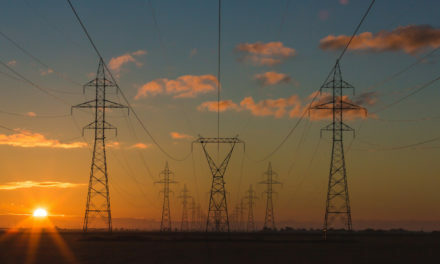 “It’s cool to have a formal language for understanding and modeling what happens in our random world, and then being able to take that model and enable smart, data-driven, objective decision-making,” Mathesen says of his research. While acknowledging his research was a deciding factor in attaining the fellowship, Mathesen also notes, “NSF does an amazing job of taking a holistic view of GRFP applicants.” Matheson grew up in a home where neither of his parents had college degrees, but worked tirelessly to support him and his brothers in all their pursuits. He says being recognized by his professional peers through the fellowship validates not only the hard work he has put forth academically, but also the support his family has provided over the years. 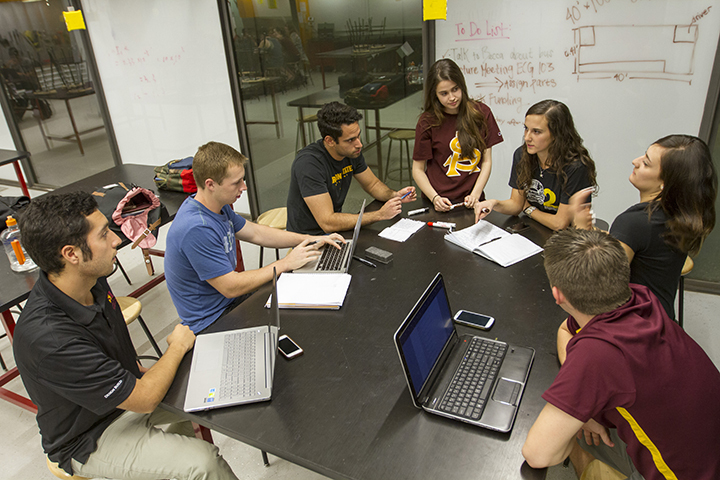 “I chose ASU because I knew that I had a support network here. I knew that I enjoyed the people and that there are people who genuinely care about my well-being both as a student and a person,” Mathesen says. 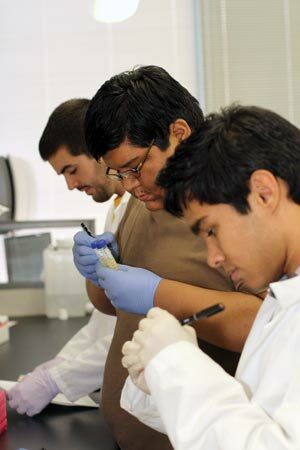 The Arizona State University Graduate College administers the GRFP award for the university, providing additional tuition and fees support, health insurance and a $750 allowance to further support graduate research. Read about other NSF Graduate Research Fellowship recipients from the Fulton Schools.